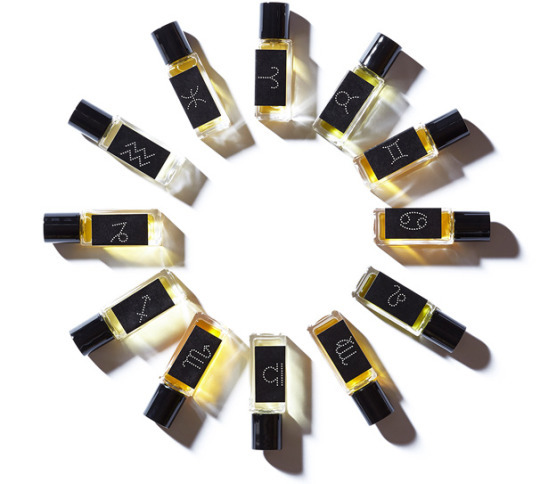 Quick little special, thoughtful gift idea: Alexandra Balahoutis founded Strange Invisible Perfumes in 2000, with the conviction that high-end perfumes can be made of authentic botanical essences. She is dedicated to the art of botanical perfumery and she formulates each original fragrance with certified organic, wildcrafted, biodynamic and hydro-distilled essences. That sounds super-serious, and it is, but her Zodiac fragrances are a lot of fun. Get your bestie, sister, self something that is uniquely them … they really can’t hate, because she insists on organic ingredients and uses hydro-distillation (a process that captures the complete aromatic profile of a plant) to create each perfume… and obviously they smell both expensive and amazing.